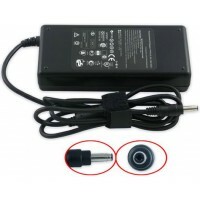 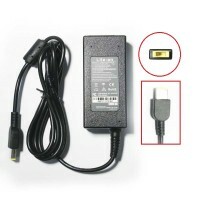 AC Adapter for Lenovo Ideapad 100S 100S-14IBR 100S-14IBY Model 20V 2.25A 45W - 4.0mm*1.7mm - P.. 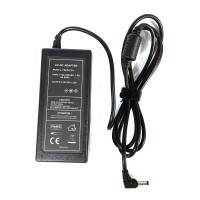 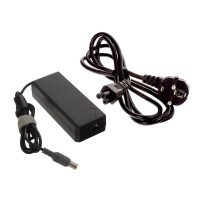 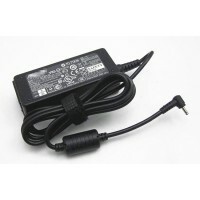 Replacement Charger for Lenovo IdeaPad 100-14IBY 100-15IBD 100-15IBY Input : AC 100-240V,50-60HzCon.. 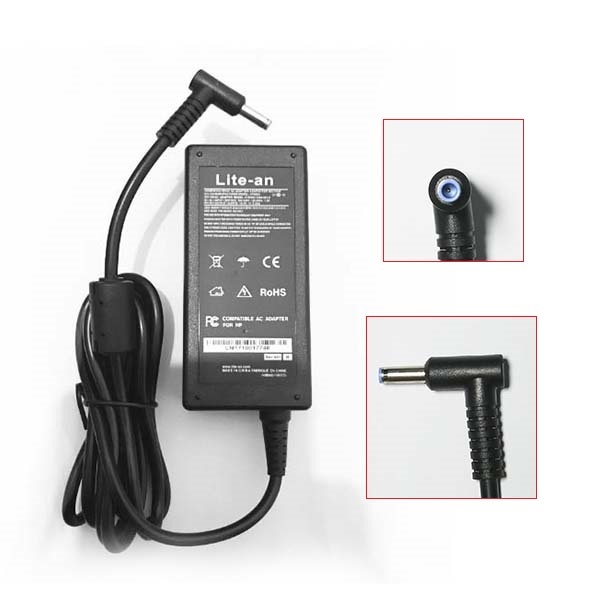 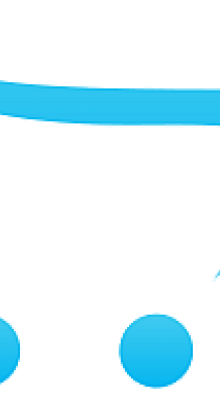 Replacement AC Adapter For Lenovo Notebooks, 20V, 4.5A, 90W, 8.0*5.5MM 30-Days Warranty Compati..
AC ADAPTER FOR HP PAVILION NOTEBOOKS BULLET TIP 18.5V 4.9A 4.8*1.7mmPower supply for: Acer Aspi..
AC Adapter For Lenovo USB Square With PIN Yellow TIP - 20V 4.5A 90W - 30-Days WarrantyCondition..